When markets around the world act unaccountably, we all begin looking for stable investments. 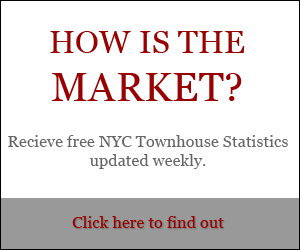 Fortunately, the Upper West Side townhouse market has proven to be one of the most consistently smart investments of the last decade. Our buyers come from around the world – they bring their Pounds Sterling, Rubles and Euros and invest them in Manhattan townhouses. This is a tremendous vote of confidence in the future of this city. 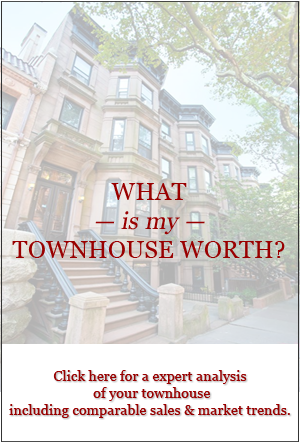 And it is justified by how the townhouse market has performed. Just looking at the numbers, I see that from 2008 to 2010 the market went up a cumulative total of 4%. What this means is that even during the worst of the recession, the Upper West Side townhouse still proved a great investment over a 3-year period. Meanwhile, other investments and other types of real estate did not fare nearly so well. 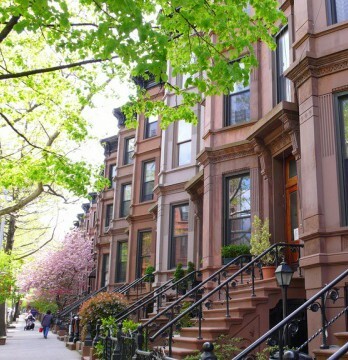 As the past 30 years have shown, NYC brownstones have proven to be an almost unbeatable long-term investment. Next week: How can you create an even better rate of return on your investment in the townhouse market? We’ll share some tips and tricks from past buyers and sellers. 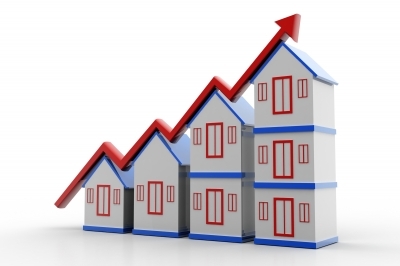 Mondays with Dexter offers an up-to-date summary of properties that are new to the market as well as those that are under contract or sold, the features they offer, and which ones fit your primary residential or investment criteria.